Whether you are driving to the park, going on holiday or visiting the vet, sometimes your dog has to come with you in the car. Unfortunately, you can’t strap them in with a seatbelt, but they do need to be kept safe whilst travelling. With a wide range of different dog guards available, Mont Blanc might just have the answer to your requirements. 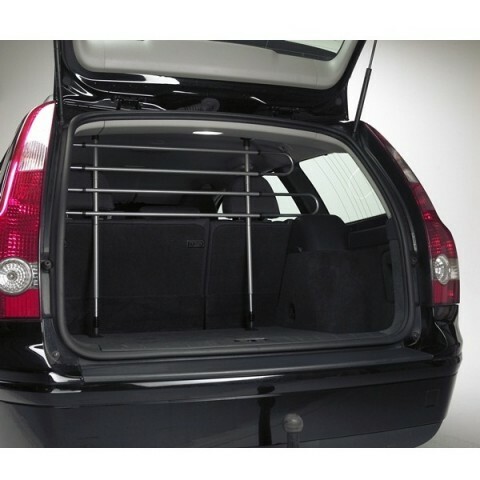 This tubular dog guard from Mont Blanc is ideal for keeping your dog in the boot of your car. It is designed for larger sized dogs, and can be fitted in both small and large cars using the adjustable legs. If you have rear slanted seats, it can be fitted at an angle to free up space in the boot. The quick fit allows it to be permanently mounted or simply used for when you are travelling with your dog. Founded in 1947, Mont Blanc has worked tirelessly to become a leader in travelling and transportation equipment for cars. Step by step, they have developed their offer and improved quality, safety and sustainability. Their equipment is always manufactured to a professional standard, easy to install and designed perfectly for its’ intended purpose. 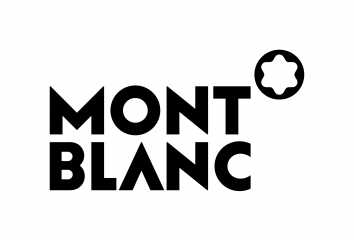 Mont Blanc also acts as an Original Equipment Manufacturer (OEM), and is often the global car industry’s first choice of partner and supplier. The production sites are located in France, Romania and Sweden, with development and design facilities in Dalsjöfors, Sweden.